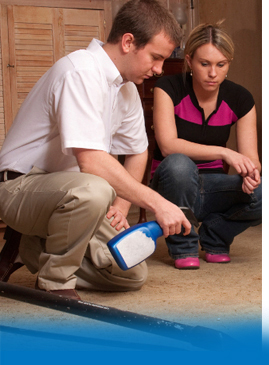 Carpet Cleaning and Maintenance programs to fit any business. 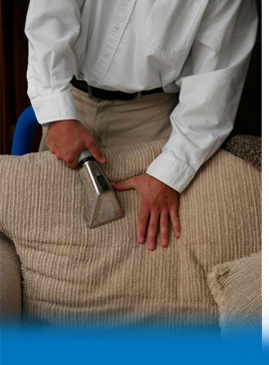 To see all the commercial services we offer click here. To read more about Green Cleaning click here. Our Wall Washing system will have your walls clean and sparkling, but allows painted walls to retain their original beauty for more info click here.